We have specialized in assuring clean, uninterrupted electrical power for computer and communications systems as well as medical and other power sensitive equipment since 1985. 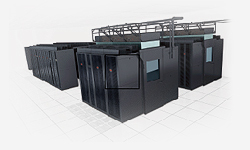 Computer AC, Inc. is an American Power Conversion Elite Partner specializing in datacenter configuration. 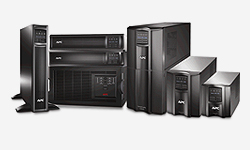 We carry the entire APC product line from desktop to datacenter. We take pride in our customer service, so, Have a look around and if you have any questions at all, Please feel free to give us a call and one of our power specialists will be more than happy to provide assistance. 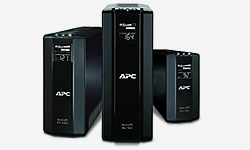 APC makes it easy for you to focus on business growth instead of business downtime. For protection from laptops to high availability facilities - and everything in between - ComputerAC is a partner you can count on.